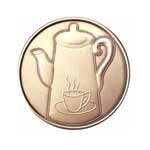 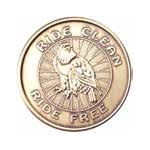 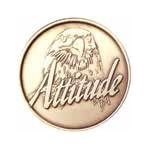 AA medallions priced by the roll for quantity discounts. 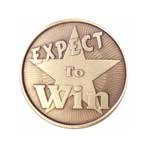 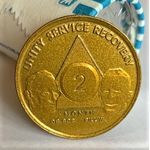 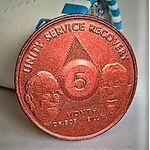 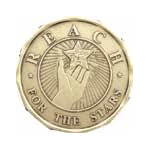 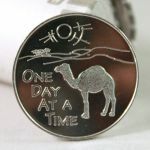 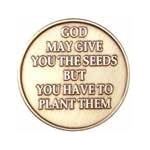 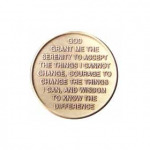 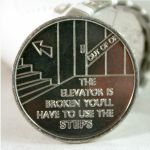 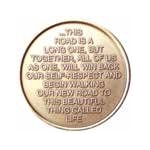 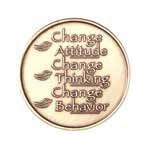 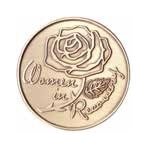 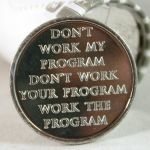 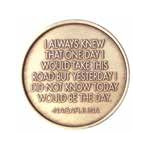 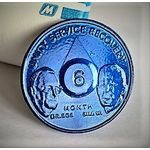 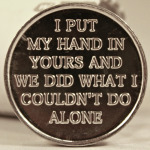 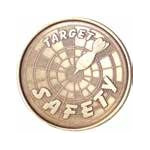 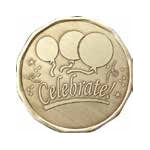 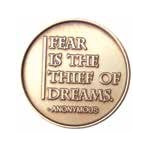 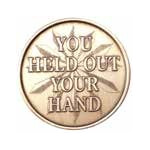 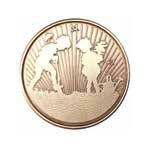 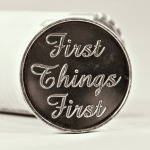 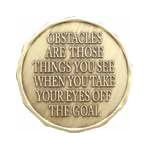 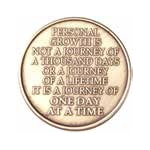 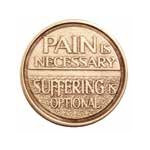 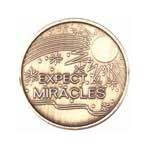 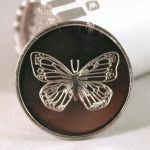 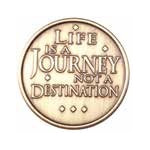 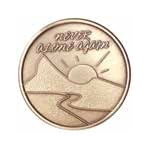 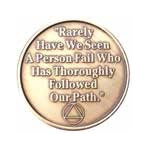 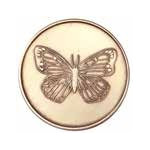 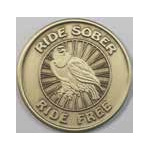 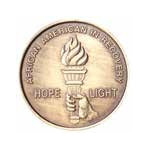 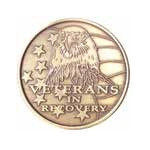 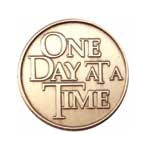 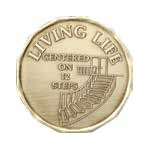 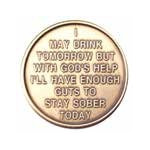 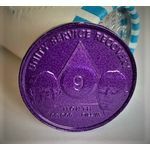 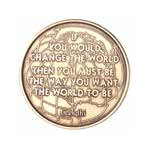 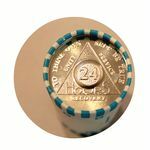 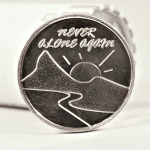 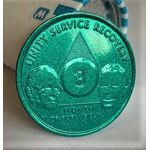 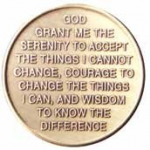 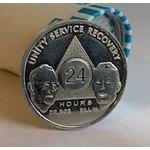 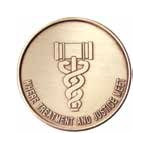 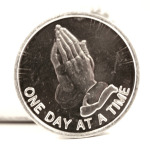 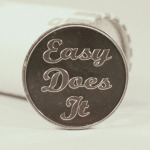 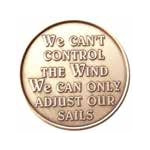 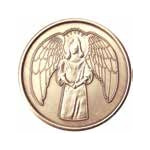 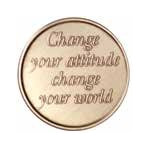 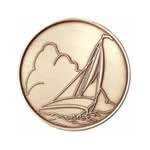 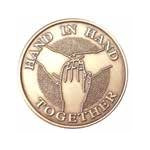 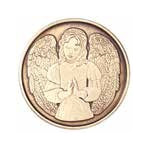 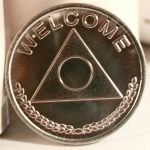 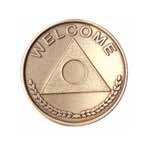 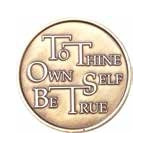 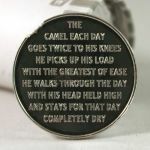 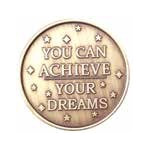 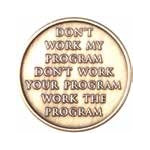 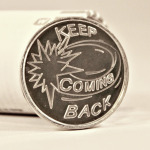 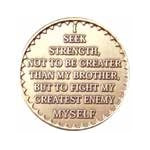 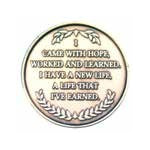 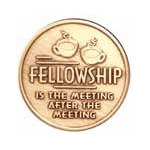 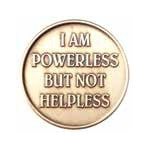 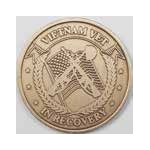 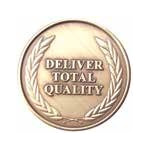 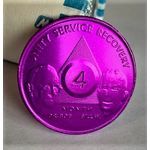 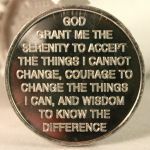 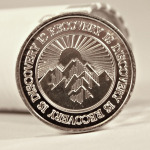 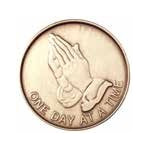 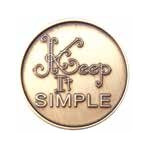 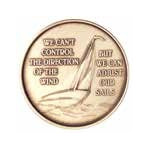 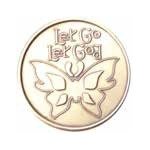 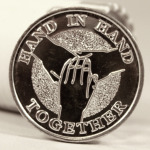 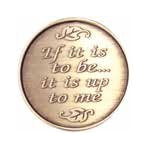 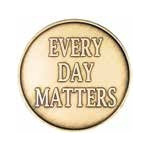 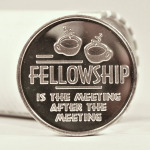 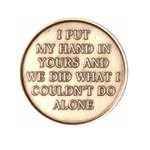 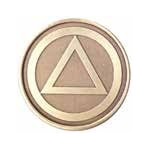 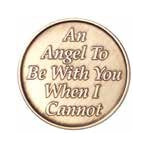 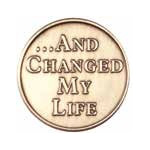 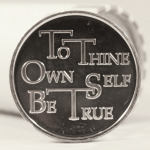 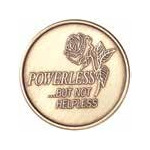 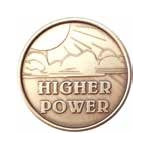 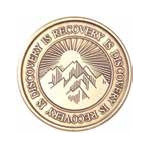 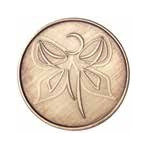 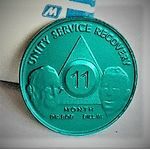 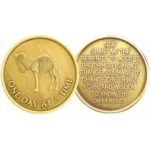 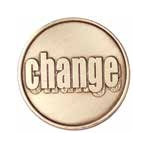 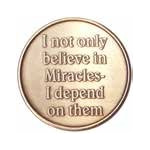 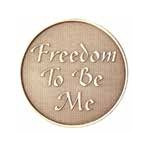 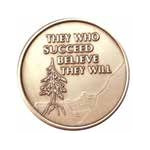 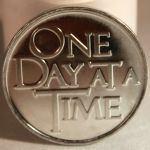 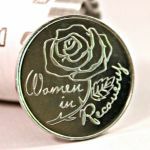 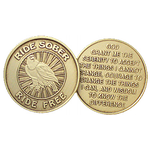 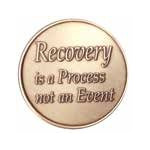 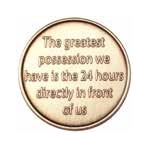 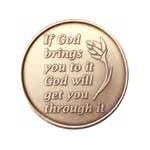 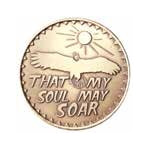 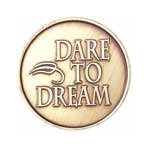 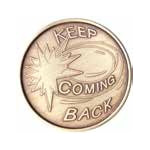 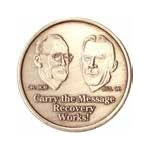 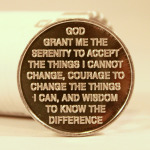 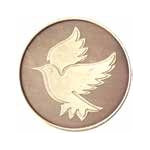 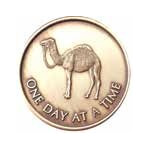 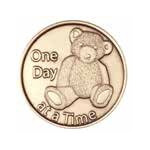 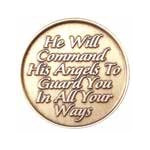 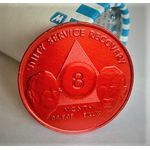 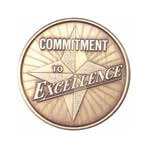 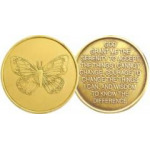 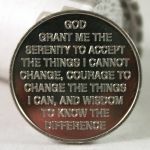 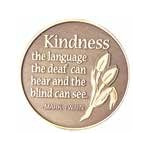 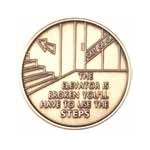 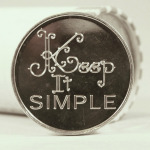 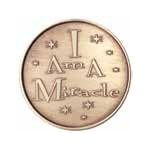 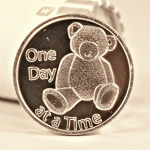 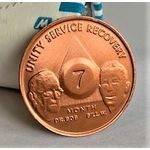 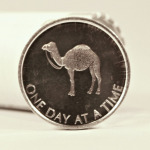 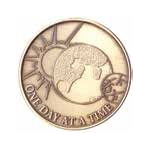 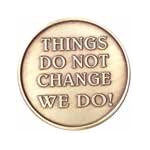 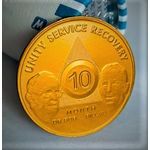 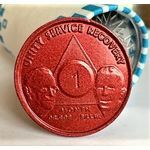 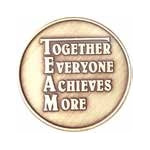 Bronze Affirmation Medallions, Monthly Rolls and Aluminum Affirmation Tokens all discounted. 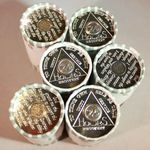 25 cents per roll.